Welcome to the Wisconsin Buckskin Horse Association! 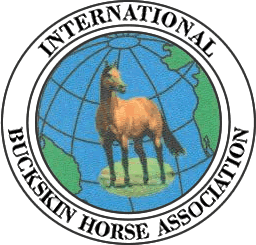 Originating in 1972, WBHA is a non profit charter of the International Buckskin Horse Association. We offer 3 shows per year, with a full slate of IBHA Open, Amateur, and Youth classes, as well as an All Breed division. WBHA also offers great weekend, year end, and lifetime awards for our members. We pride ourselves in representing what horse showing is all about with a warm and family friendly atmosphere! All the forms you need, at your fingertips! We offer weekend highpoint awards, year end awards, national points, AND Circuit Awards at our three day show in July! WBHA offers 3 shows each year, all held at the Jefferson County Fairgrounds in Jefferson County! We offer a wide range of classes and there's something for everyone! WBHA has a full slate of IBHA-approved classes as well as All-Breed classes. Our all breed classes are PAC, POA, AHA, WHC, WQHA, AHC, and Pinto approved! 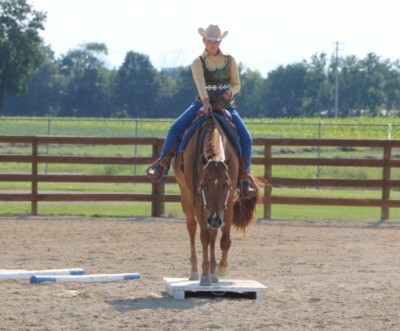 Now offering a full slate of mini horse classes and ranch horse classes! WBHA truly has a class for everyone!